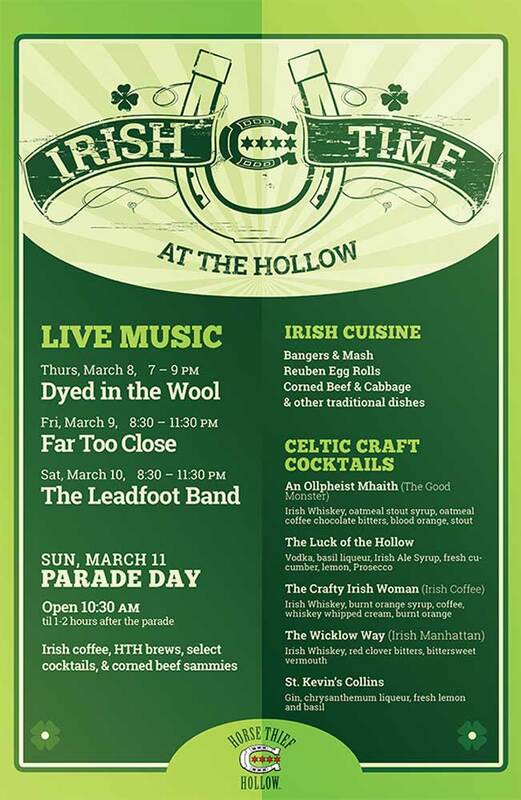 It’s Irish Time at the Hollow! The days leading up to the South Side Irish Parade on March 11 are always buzzing with activity at Horse Thief. 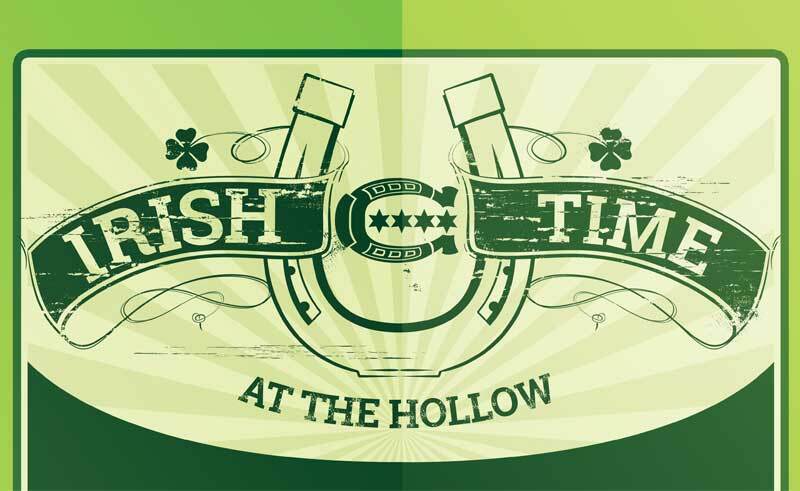 WE love Irish Time at the Hollow! Lizzy is putting the finishing touches on an amazing Celtic Craft Cocktail list. Neil and his kitchen crew are perfecting recipes for shepherd’s pie and other traditional Irish dishes. 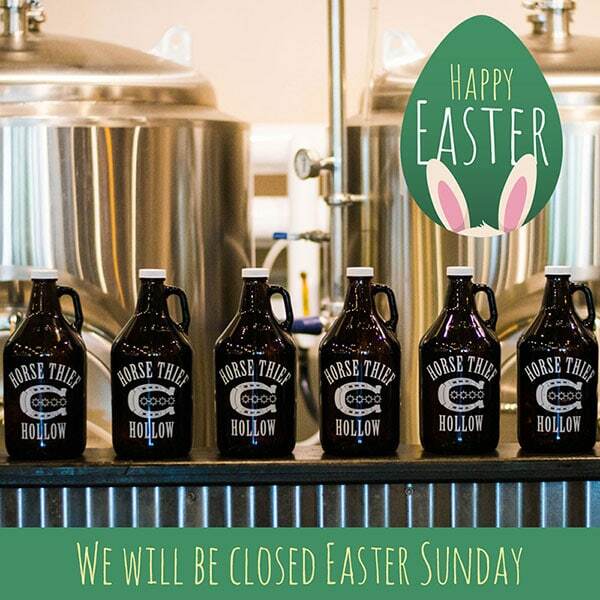 Pat Mac’s Irish Ale will be flowing! We’ll have a sensational lineup of musical acts this week, too, including the Leadfoot Band on Saturday night. Bring all your senses, and expect to enjoy yourself. Sláinte! Filed under Events, Live Music, Special Menu, St. Patrick's Day.